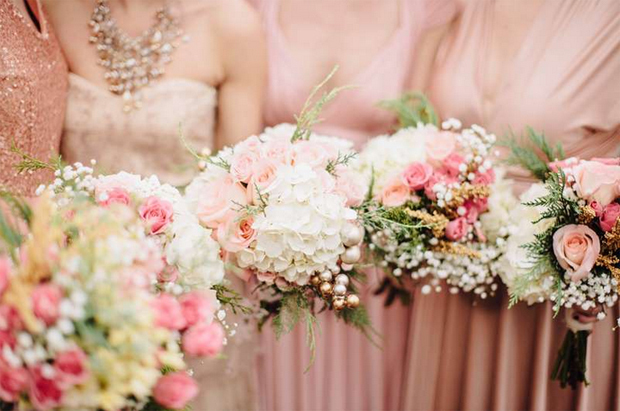 What Do Your Wedding Colours Reveal About You? Home > Wedding Blog > Décor | Planning & Advice | Wedding Décor > What Do Your Wedding Colours Reveal About You? 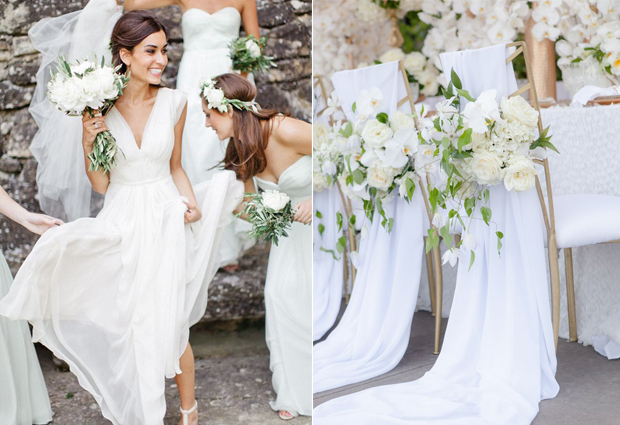 White: In Western weddings, only the bride wears white but shades of white, ivory and similar hues are becoming increasingly popular for bridesmaid’s dresses too. White reflects goodness, purity and innocence as well as simplicity and enlightenment. Couples who choose white as their wedding colour like to be independent and peacefulness, calm, and simplicity are very important to them. White is usually a colour to be avoided (both by couples and guests) in Indian weddings. Blue: Blue is the embodiment of tranquillity and this wedding colour is extremely popular in Indian weddings with couples using it to portray royalty and loyalty. Brides/grooms who select blue as one of their wedding colours are of a trusting nature and they also tend to be extremely devoted, loyal and true to friends. Blue also imparts a relaxed and tranquil atmosphere on the day and couples that choose this cool hue are generally known to seek harmony and serenity in their married lives. Red: Wedding themes with red in them are tipped to be extremely popular in 2015. Red indicates passion, excitement and love. 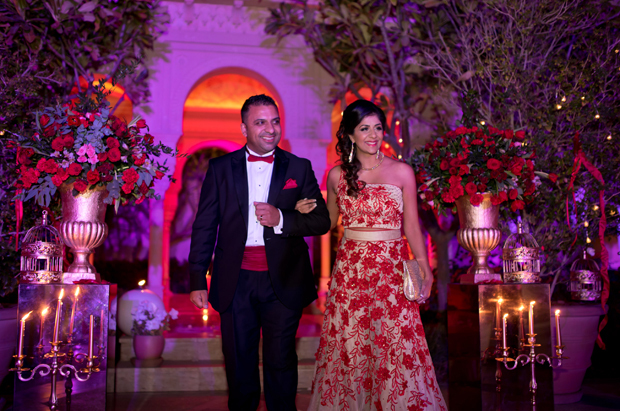 A red wedding theme denotes royalty and tradition in Indian weddings. In the West, red stands for confidence, optimism and vibrant enthusiasm. Orange: Orange or shades of it can be used to create a royal, uplifting and warm ambience on the wedding day. Orange indicates a life together of spontaneity, fun and adventure. 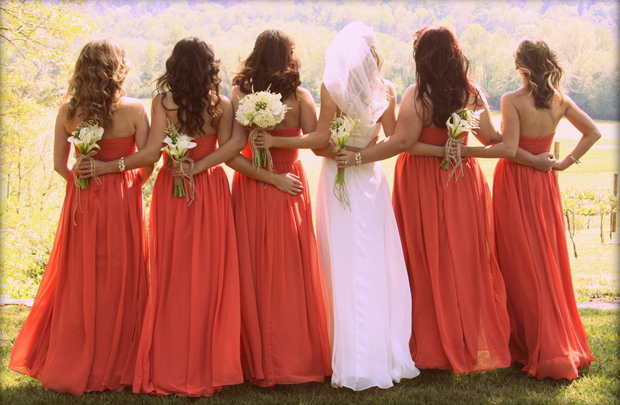 Brides and grooms who select orange are deemed to be free-spirited, adventurous and extremely social. Green: In many parts of India, green is a must-have colour in wedding Saris as it symbolizes growth, rebirth, wealth, balance and harmony. Green indicates nurturing and peaceful personalities and a marriage based on loyalty and faithfulness. Purple, Lavender, Indigo: No other colour stimulates the imagination and higher ideals as much as the Purple family. This family of colours has been associated with royalty in western cultures in the past and brides selecting purple, indigo or lavender are viewed as sensitive and compassionate. 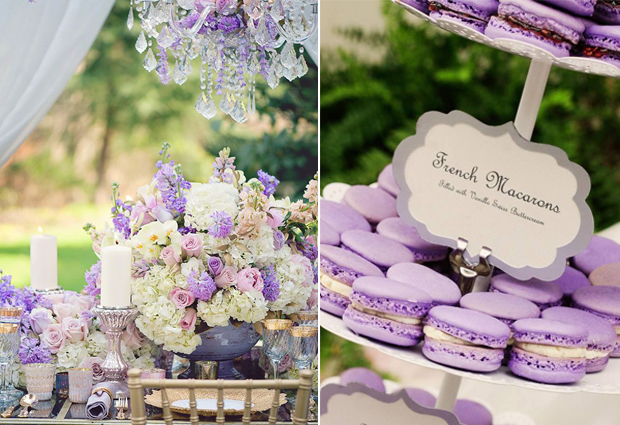 Many wedding planners recommend using purple with other colours like pink, green or turquoise. Couples who go for a purple wedding scheme are looking for order and emotional security in all aspects of their marriage. Pink: According to colour therapists and psychologists, pink is a subtler form of the more energetic Red and can help exude warmth, affection and friendship. Brides who choose pink wedding themes are often perceived as friendly, compassionate and generous to the needs and well beings of others. Subtle pink can help you show organization, discipline and unconditional love and appreciation for your partner. Wedding coordinators recommend using Pink with darker shades such as grey or black for accents, accessories, invitation cards etc. Silver and Gold: No other colours can portray luxury, elegance and wealth as much as Gold and Silver. Both these colours are must-have accents in Indian weddings – brides have to wear plenty of gold or silver jewellery to imply extravagance, affluence and material wealth. Gold also shows a deep need for knowledge and brings out the traditional side of one’s personality. Silver, on the other hand, shows creativity, imagination and light-heartedness. Brown: A very earthy colour, brown reflects a humble and down-to-earth bride. Steady, reliable, focussed and loyal are some attributes of couples selecting Brown colour schemes for their wedding. Close friends and family are the anchor of their lives and very important for their sense of security. 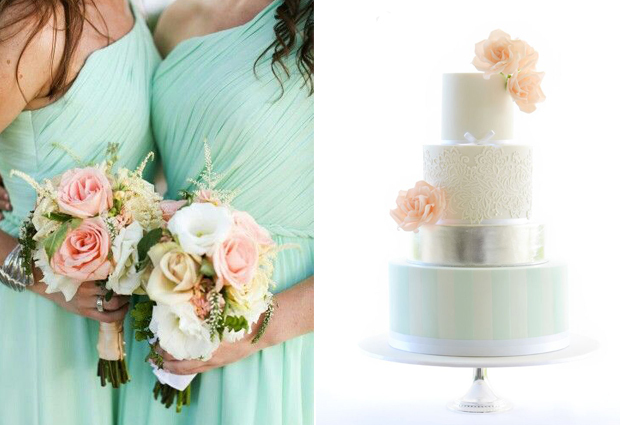 Turquoise and Aqua: These are healing colours that can make your wedding day refreshing, relaxed and happy for guests. Brides who select Turquoise are generally good at multitasking but one must avoid using too much of these colours as they can over-heighten sensitivity.